Lovely clean bright wine straw in colour with green hues. Fresh citrussy aromas mingle with peaches and gooseberry on the nose and palate. The finish is crisp and vibrant. 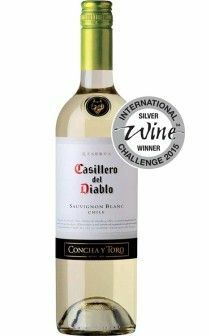 This is quite a lean Sauvignon with crisp acidity and lively citrus notes so its ideal for waking up your tastebuds.